Oh, to be in England, now that April’s there. It’s certainly the month to inspire and plant for colour, especially if you started early sowing of hardy annuals which are ready to be planted out. Plant summer flowering bulbs, lilies for example, in containers or pots you can move around or prepare soil to give the bulbs good drainage. We’ve had some cold nights in March so still watch for frosts and protect susceptible plants with fleece or cloches. If you haven’t grown modules of plants in February or March, consider buying plug plants to save money on bedding. 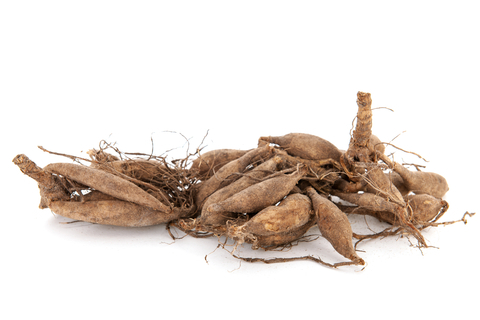 Herbaceous perennials will be putting on growth so they need planting out. 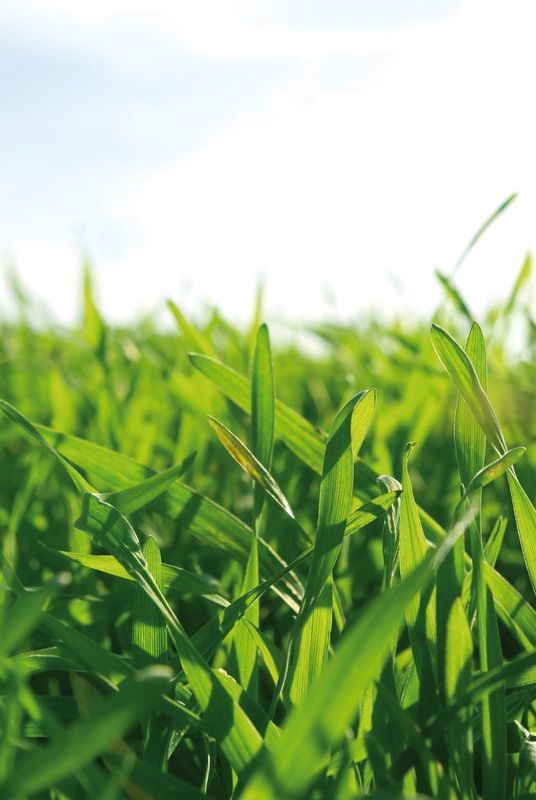 From April onwards the need for more frequent mowing of the lawn is likely, depending on weather and location. 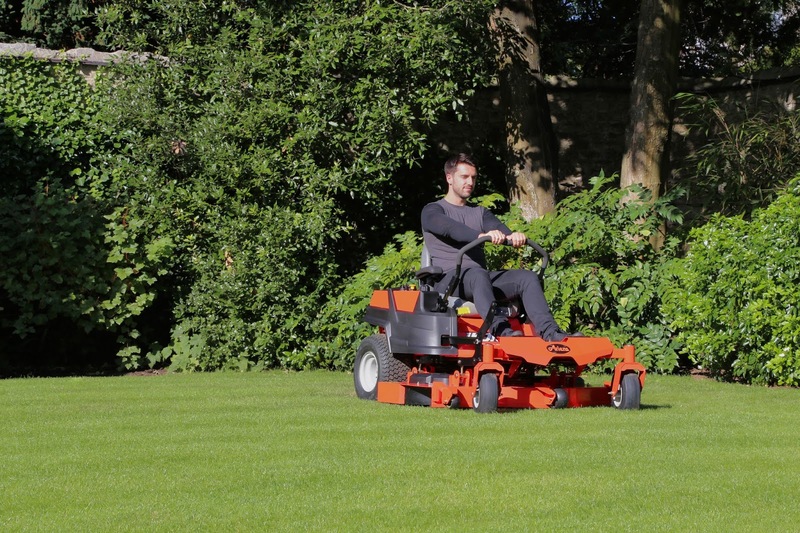 Remember the higher the height of cut the healthier the lawn will be and cutting not more than a third off the height with any one mowing should be the rule. Weeds will start to proliferate and the lawn can be treated now with a selective weed killer, one that does not affect the grass plant. 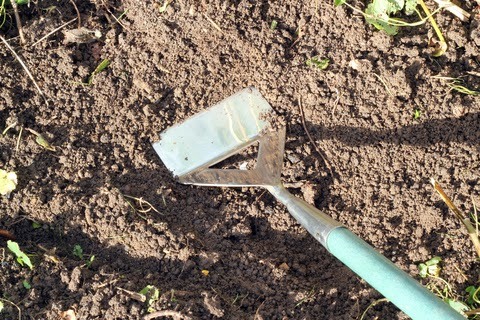 Aerating the lawn by hand (a garden fork will do the job on a smaller lawn) or machine before the ground becomes hardened is beneficial in helping the soil to warm up, encouraging growth, and allowing it to drain more freely by breaking up compaction that has occurred over the winter months. 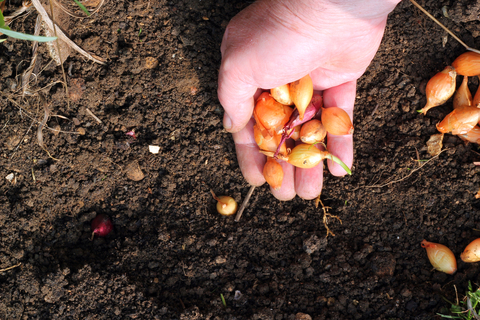 A good place to start your vegetable sowing is with peas but begin with digging a good amount of compost or well rotted manure into your vegetable beds. Plant out vegetable seedlings grown in the greenhouse or frames, by around by the middle of the month but watch out for frosts. Sow your peas at three week intervals for a good crop and start the rest of your vegetables: spinach, carrots, turnips, leeks and on to lettuces, spring onions, summer cabbages and cauliflowers. Plant and protect early and second-early and maincrop potatoes. March heralds the start of spring gardening and you could say by mid-March spring has arrived. The weather is looking fairly typical with sunny days but beware the frosty nights. Last month we commented on the early daffodils appearing, this month we can begin gardening in earnest. The frosts will have been beneficial to the soil, breaking it down and now it’s time to get going, preparing seed beds and in mild areas even sowing hardy annuals and sweet peas. 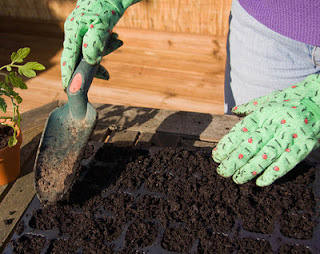 Otherwise you can be sowing seeds in small pots or trays of compost to germinate in a warm place. But if you don’t have a warm, bright place, temperature 10C (50F) to grow the plants on, wait until April or early May. This is the month when the grass starts growing strongly and needs regular mowing. 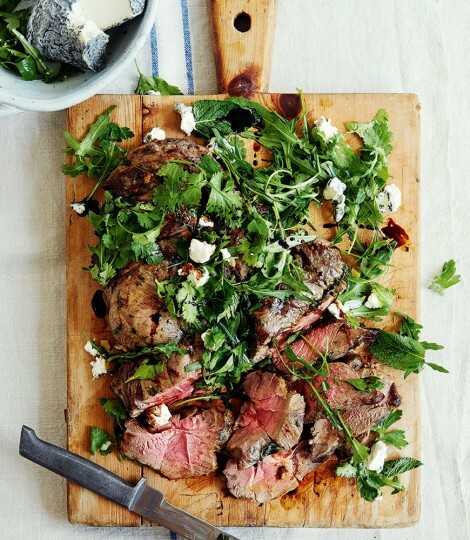 Now you might ask why you should be told how to cut grass. Well, it’s not just as simple as lowering the height with each successive cut, although of course that’s a part of it. 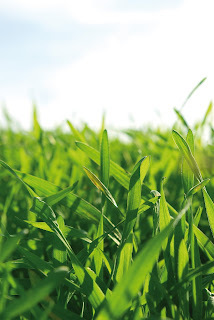 Grass needs mowing a little at a time and, depending on the type of grass and its different uses, at different frequencies. 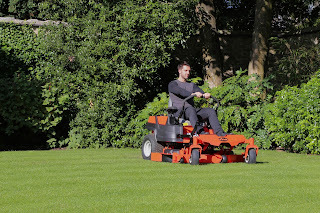 The aim is to remove a third of the available leaf each time you mow, allowing the grass time to recover from the cut. Leaving the majority of the leaf intact allows photosynthesis to turn compounds such as water into food for growth. Take off two thirds or more and you’re exposing the grass plant to disease attack as it becomes weaker, thinner and showing yellow in colour. Q. I’ve been told that as grass grows it makes the soil more acid which slows growth and can lead to disease. Is this true and what can I do about it? 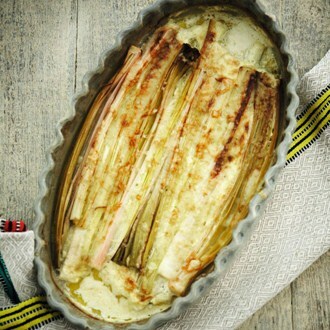 Serves 6 and uses those leeks from the garden, or bought if you like. Great after a good walk. Heat the oven to 160°C/fan/gas mark 2-3 and grease a baking dish large enough to hold the leeks in two layers. Trim off the roots and most of the green from the leeks then quarter them lengthways. Rinse to remove any dirt and pat dry with kitchen roll or clean tea towel.